With volume growth of 166% Fastned outpaced FEV registrations (79% during the same period). 11 new stations were opened during the first 6 months of the year, bringing the total network up to 76 operational stations. 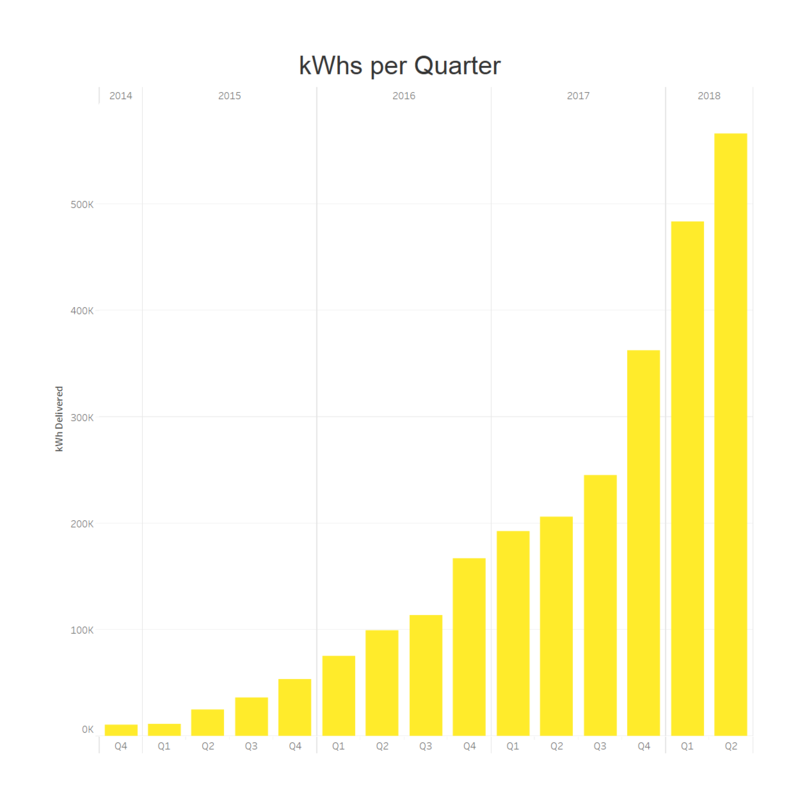 On top of that, Fastned added 175 kW (350 kW ready) fast chargers on 13 stations, with which electric drivers can charge even faster. Fastned opened its first station in Germany along the A3 at Limburg an der Lahn. Fastned won a tender to build and operate two fast charging stations in the United Kingdom, in Newcastle and Sunderland. Fastned signed an agreement with the real estate entity of Albert Heijn to offer fast charging at three of their supermarkets. Fastned implemented Autocharge, which allows registered users to simply plug in their car and charge. 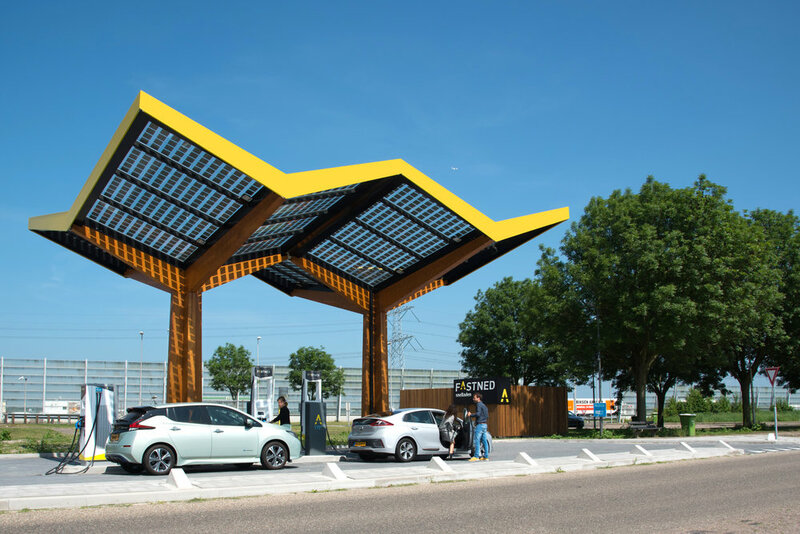 Fastned received a subsidy of over €1.4 million from the Benefic program to assist in the development of fast charging stations in the Netherlands, Flanders and Brussels (announced in July 2018). Fastned is assisted by investment bank Lincoln International to raise € 30 million of new capital via a private placement. The goal of this new capital raise is to build 80 to 100 new fast charging stations. 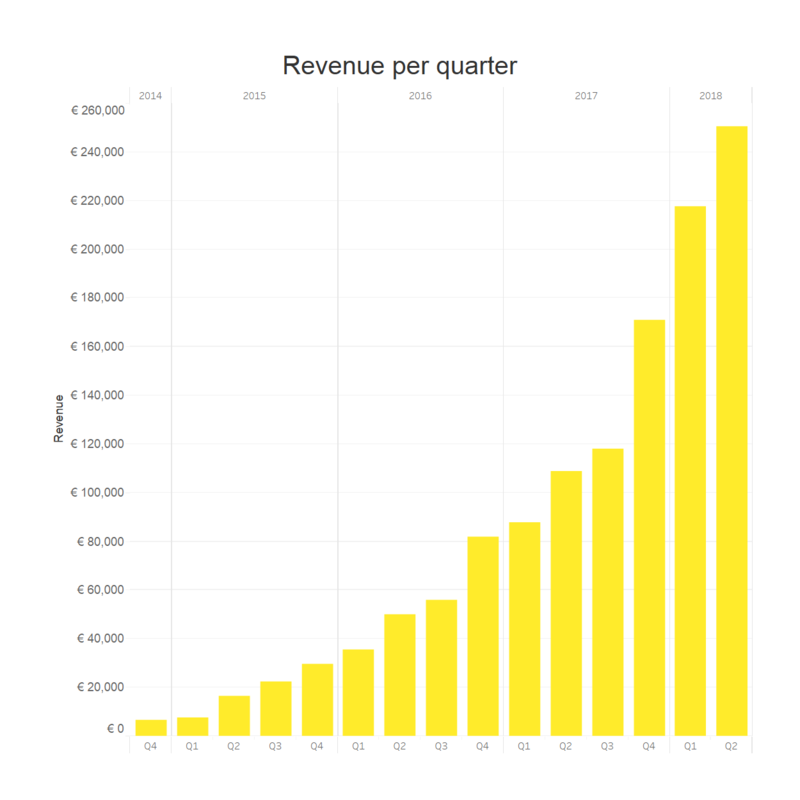 Below you can download the complete Fastned H1 2018 results and graphs. Note: figures presented in this half year update have not been audited. The audited annual results will be published in early 2019.